John joined the Rotary Club of Hershey in 1993 and served on the Club’s Board from 2006 to 20011. During that time he rotated through each of the club offices and served as President in 2009-10. At the District level, John served on the Group Study Vocational Exchange Committee from 2009 to 2017 and has been a host family for several of the exchanges during his years in Rotary. He chaired the 2013, 2014 and 2015 District Conferences. He has been on the District Grant Committee and served as chair in 2017-18. John is a faculty member for the Rotary Leadership Institute. In his professional life, John was a science teacher for 4 years before going back to school and entering the health care field. He was employed at Milton S. Hershey Medical Center for over 40 years and held several senior administrative positions. He retired in 2017 as the Medical Center’s Chief Compliance Officer. John is a graduate of the University of Mississippi and the University of Central Florida. John has two sons. Justin is married and he and his wife and daughter live in Hershey. His other son, Jaren, lives in Portland, Oregon with his wife and daughter. Outside of Rotary, John has been involved with the United Way of the Capital Region since 1999 and chairs one of the allocation panels and is on the Basic Needs Focus Care Council. He also served nine years of the Board of the Cornwall Manor Retirement Community in Cornwall, Pa and served as the Board chair for 2 years. He was also active in Boy Scouts. The Reverend Patrick J. Rooney STS retired in February of 2012 having served as the Senior Pastor of historic Christ Lutheran Church (1733) in York, PA. 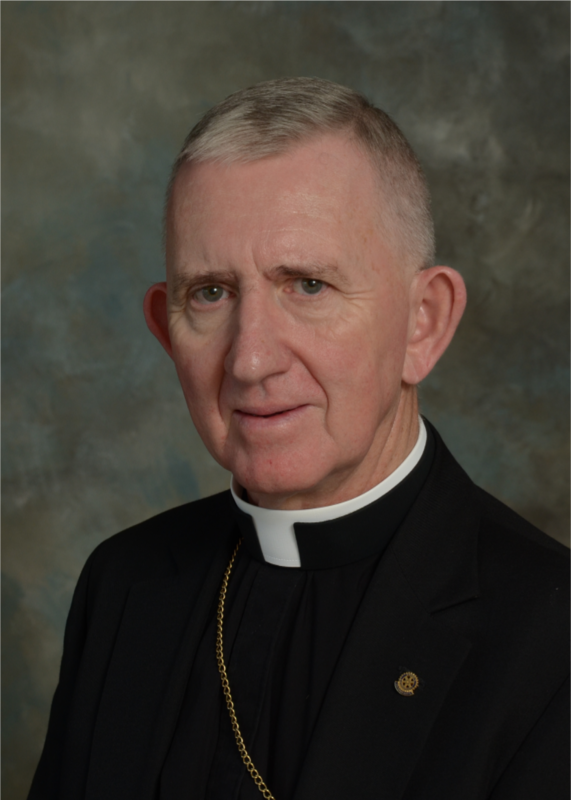 Prior to going to York he had served in Dillsburg and before becoming a Lutheran he was a member of a Roman Catholic religious order for 10 years. He has worked extensively in the human services field including serving as Special Assistant to the Secretary of Welfare and as President and CEO of a large non-profit entity serving the mentally ill and the developmentally disabled. For almost five years, he also served as the interim Executive Director for two local ecumenical agencies. In his retirement, Pastor Rooney is an active member of the Rotary Club of York (the 27th largest club in the world) where he served as President in 2016-17. He’s achieved perfect attendance for all 12 years of his Club membership. The Club has approximately 40 committees and Paddy has served on 20 of them. In 2013, he served as Team Leader for the GVSE team to Argentina. He served on the District Conference committee in 2015-16 and was the conference committee chair for 2016-17. He serves on a number of the District committees. He completed all three levels of RLI and now serves as RLI faculty and as faculty at MA PETS. Paddy is a multiple Paul Harris Fellow and a member of the Paul Harris Society. He has received the York Club’s President’s Certificate of Appreciation for Service Above Self and the Avenues of Service Citation. Pastor Rooney is a founding member of the Society of the Holy Trinity, a Lutheran Order and Ministerium, which now numbers almost 300 pastors in the United States and Canada. He served as Dean of the local chapter for 12 years, as Secretary for 3 and in September of 2015 was elected Senior (General Superior) of the Society. He has taught widely across the US and Canada at all 23 of the Society chapters. Pastor Rooney has also taught in the OLLI program at Penn State York and at a number of retreats throughout the United States and Canada. 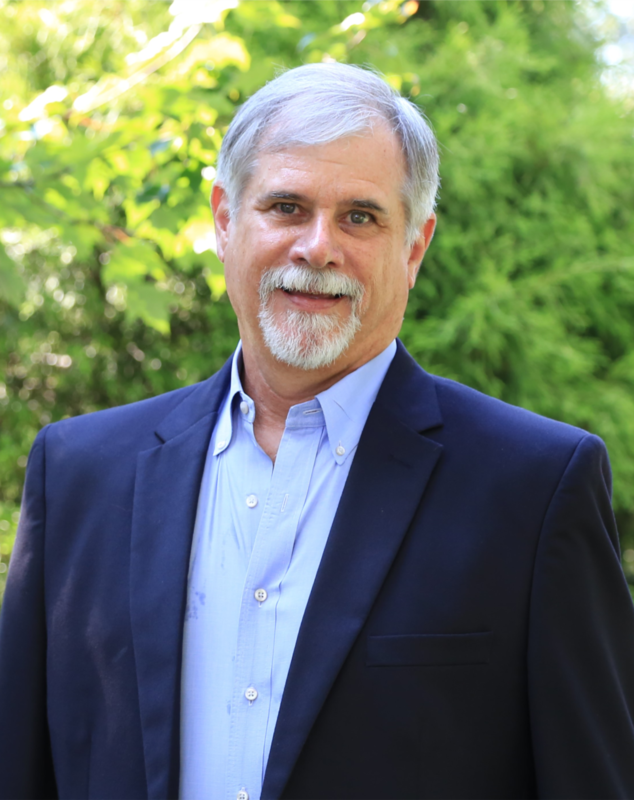 Pastor Rooney is a native of England and completed his undergraduate studies at St. Mary’s College, London; studied philosophy at Catholic University of America; has a Master’s degree in Counseling from Shippensburg University and completed his Lutheran studies at Gettysburg Seminary. He has been married to Sally for 38 years and they have two grown children and one grandchild. John Anthony, an active member of the Rotary Club of Mechanicsburg North since 2007, lives with his wife of over 30 years, Karen, in Mechanicsburg, Pennsylvania. John has been in the mortgage lending industry for most of his career. In his current role as manager at Fairway Independent Mortgage, he leads a team of over 20 professionals in multiple offices across the region. 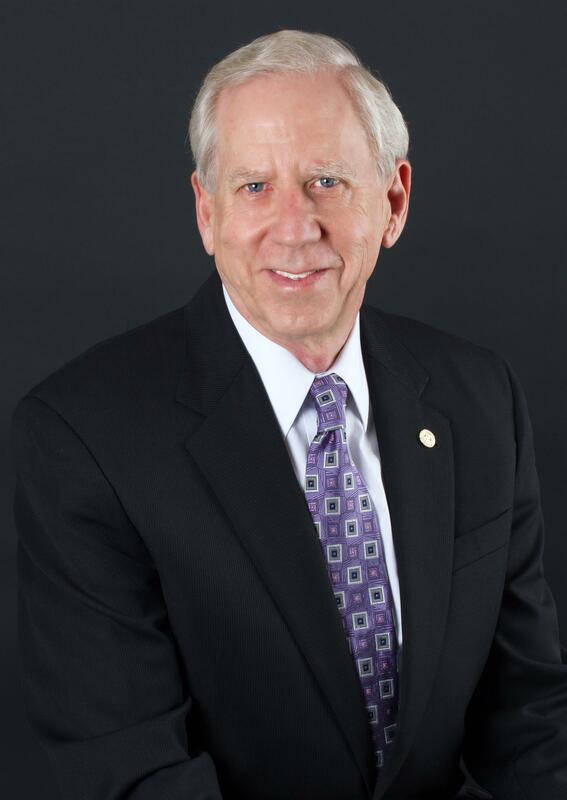 In addition to serving as President of the Rotary Club, John has been involved in leadership in a number of organizations throughout the years. He served as President of The Pennsylvania Association of Mortgage Brokers, as President of The Mechanicsburg Chamber of Commerce, as President of The Downtown Mechanicsburg Partnership, as a Director of the Mechanicsburg Area School District Board of Directors, as a Board Member of Leadership Cumberland, in the leadership line for Eureka West Shore Masonic Lodge, Leadership involvement in the Boy Scouts New Birth of Freedom and as a Councilman on the Mechanicsburg Borough Council. 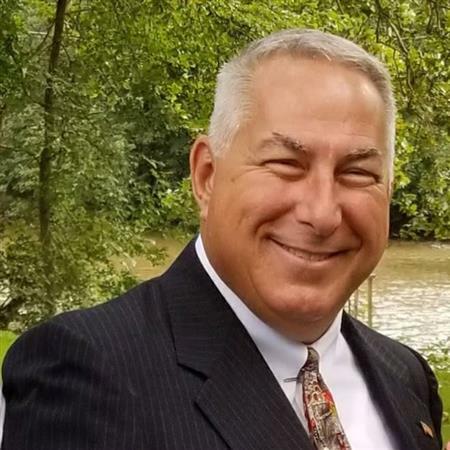 John has been a long-time volunteer for Junior Achievement, serves on the Mechanicsburg Area Foundation and has created and taught classes for the Conference of State Bank Supervisors and PA Department of Banking. John and Karen have two children. A son, Jonathan who is currently working as a missionary through Adventures in Missions across the globe. And a daughter, Maggie who is pursuing studies towards her masters in speech pathology. Greg Staub, CFA is a native of Hanover, PA. Born in 1957, Greg is a graduate of Delone Catholic High School and holds a bachelor’s degree from Temple University and a Ph.D. from Tulane University. He is a graduate of the American Bankers Association National Trust School and in 1993 was awarded the designation Chartered Financial Analyst (CFA). Greg has over thirty years’ experience as a banking executive, asset manager and financial planner. Currently he is Managing Partner and Chief Investment Officer of PSI Capital Management, a regional investment management and financial planning firm with $170 Million in assets under management with offices in Lancaster, Hershey and Hanover. Greg is very active in the Hanover community, having served on the boards of several local non-profits. Currently he serves as President of the Hanover Area Historical Society. He is very active in Rotary, having served as a past present and board member of the Rotary Club of Hanover and as an Assistant Governor for Rotary District 7390. Greg and his wife Edie, reside in Hanover, PA and are the proud parents of four children and the grandparents of four. He is a member of The Baltimore Society of Financial Analysts and the CFA Institute. 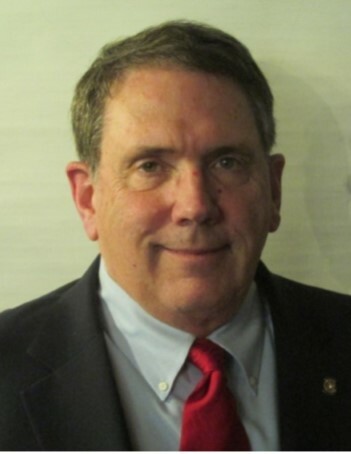 John G. Kramb has been a member of the Rotary Club of Gettysburg since 2004, and served as Club President for 2009-10. He has also served in a number of District offices to include Membership Coordinator and Assistant Governor for Group I, the District Budget Committee, two District Conference planning committees, Rotary UN Day coordinator, and the chair of the District Grants Committee. PDG Kramb is a faculty member of Rotary Leadership Institute and has traveled throughout the Zone to train Rotary leaders. He is a member of three Rotary fellowships, Beer Lovers, the International Fellowship of Motorcycling Rotarians, and Rotary on Stamps. He has attended six International Conventions. It was while he was attending the convention in New Orleans that he learned of the opportunity to participate in a National Immunization Day in Dhanbad, India, which he did in 2012. John retired from the U.S Army in 1995 in the rank of Lieutenant Colonel. In 1998 he and his wife, Katherine, purchased the Adams County Winery and built it into a thriving tourist attraction. John and Katherine purchased the Historic Fairfield inn in 2013 and John became the 27th Innkeeper since the Inn's founding in 1757. John’s motto is: “There is no box”. Una Martone is the 2017/18 District Governor for Rotary District 7390 serving south central Pennsylvania. Una joined the Rotary Club of Harrisburg in 2006. For nearly ten years, Una led the club’s Youth Community Development Team ~ a leadership program for urban high schools students. As a result, hundreds of students learned to understand and apply the Rotary Four Way Test. Una was recipient of the club’s Robert D. Hanson Award for Excellence in 2009 and received a scholarship to attend the Rotary International Convention in Birmingham England. Subsequently, she served on the club’s Board of Directors from 2009 to 2015. Una was 2012/13 President of the Rotary Club of Harrisburg and was 2013/14 President of the Rotary Club of Harrisburg Foundation. Una launched the club’s Four Way Test Essay Contest which is still in place today and launched the club’s Water Committee which has generated thousands of dollars of support for clean water initiatives in Haiti. Una launched the club’s Fundraising Committee and served as chair of the committee for two years. During her tenure in this role, the club raised thousands of dollars for international efforts through fun initiatives such as “Kiss a Pig,” “Ladies Paint Night,” and “The Harrisburg Baking Championship.” Yes, Una has kissed a pig for Rotary ~ who else can say that?! As part of Rotary District 7390, Una has served on the District Governor’s Installation Committee for two incoming DGs; has served on and chaired the District Conference Committee; has planned the district’s United Nation’s Day; has served on and chaired the District Grants Committee; has planned the District Foundation Dinner, District Training Assembly, Membership and PR Trainings, PETS Training and more. In her professional life, Una Martone is President & CEO of Leadership Harrisburg Area where she is celebrating 10 years. In partnership with many exceptional leaders and scores of volunteers, participation across all LHA programs has increased during her tenure. Una led the development of two new courses on servant leadership and has already provided this original curriculum to hundreds of people. In addition to program development and delivery, Una is responsible for executing LHA’s strategic vision; building and cultivating partnerships; increasing resources; and overseeing all organizational operations. 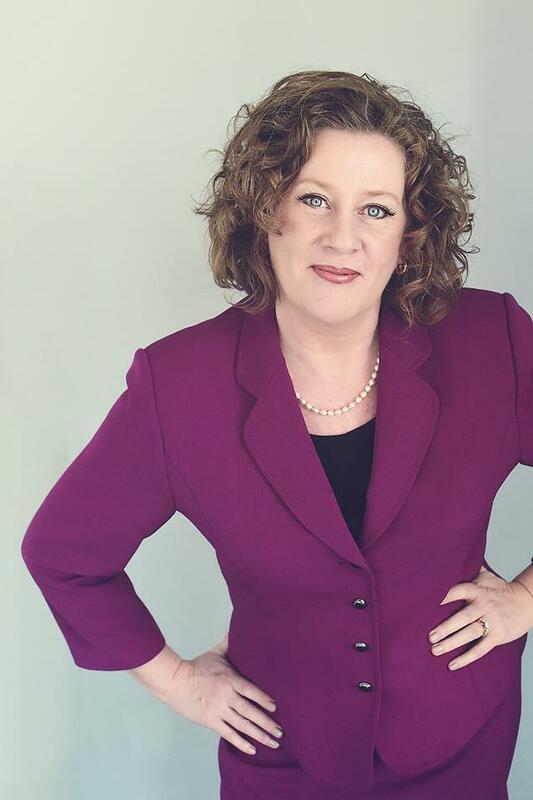 Una earned a Bachelor of Arts degree in English from the University of Central Florida and earned the CFRE distinction or Certified Fund Raising Executive for a history of successful fund raising. Una has completed the Rotary Leadership Institute and earned a certificate in Organizational Development from the Greenleaf Center for Servant Leadership. Una recently became a certified independent trainer in The Color Code personality assessment. A native Floridian, Una is a first generation American whose parents were both born in Ireland. Una is the youngest of seven children; aunt to 27 nieces and nephews; great aunt to 7 little ones; and Godmother to four. (The holidays are always an adventure!) Una currently lives with her spouse of 25 years, Mike; two children, Michael (21) and McCaffrey (18); and the family rescue dog, Teddy, in Mechanicsburg. Melissa began working for Rotary District 7390 in April of 2007. Her job includes supporting the District Governor and District Leadership team, working with Youth Exchange, RYLA, all Club Presidents and secretaries, website updates, event planning and so much more! Prior to working for Rotary, she worked as a church secretary and the secretary to the principal at a local high school. 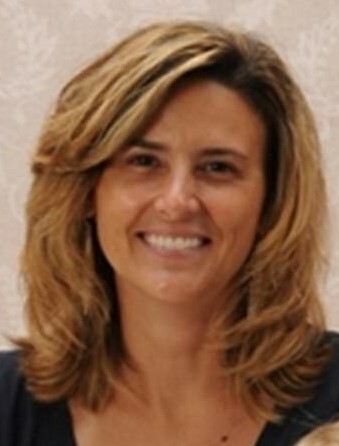 Melissa is a PIAA (Pennsylvania Interscholastic Athletic Association) official for Track & Field and served as the White Rose Chapter president in 2002-2004. She is a member of VFW Post 8896 Auxiliary in East Berlin and has served as President 3 times. Melissa is the Wreaths Across America Location coordinator for East Berlin Union Cemetery and chair of the Wreaths Across America committee at East Berlin VFW. Her interests are riding motorcycles, boating, gardening, running and reading books. Melissa lives in York with her son Andrew.